Many of us are on a personal quest of growth and discovery – striving to achieve a more balanced emotional, mental, physical and spiritual state in our lives. At IMI, we offer many of the holistic answers you’re searching for. We base our system of treating the whole mind and body on the simple philosophy: ‘Heal. Balance. Evolve.’ Three core principles that are embedded in the various integrated therapies and medicines we offer. We take people on a circular but connected journey towards total health and wellbeing, where each treatment phase can be entered and returned to at different times in a person’s life. Woven into this over-arching vision is our Integrated Healing Approach, which considers seven different pillars influencing our health and wellbeing. 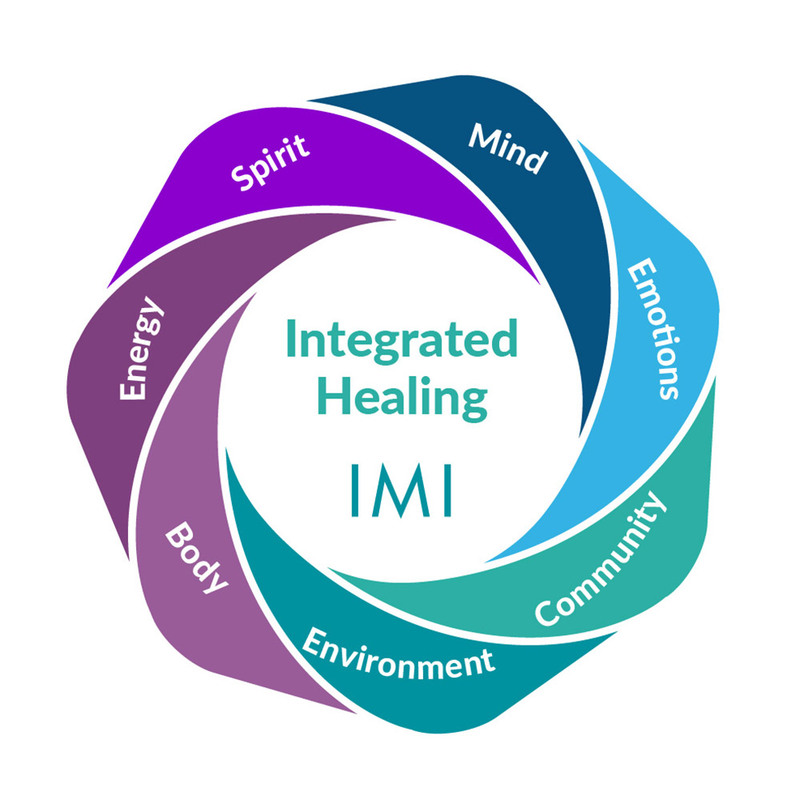 Our integrated healing vision and approach form the basis of the IMI way, brought to you by over twenty highly qualified medical and natural health practitioners all under one roof. Naturopathic physicians. Homeopaths. Medical doctors. Clinical nutritionists. Traditional Chinese medicine practitioners. Chinese and Japanese acupuncturists. Osteopaths. Chiropractic doctors. Psychologists. Counsellors and more.